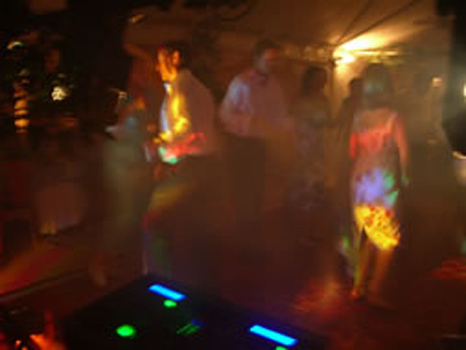 Based on Epsom Downs in Surrey we provide professionally presented mobile discotheques for every kind and size of event from a small intimate party for 50 people in a restaurant, a wedding in a country house for 100 guests, to a large Corporate event for 500 delegates. Our exciting range of DJ packages offers different set-up levels to suit your event. We also run pub quizzes in Surbiton, Betchworth, Walton-on-the-Hill and elsewhere. Contact us for details.